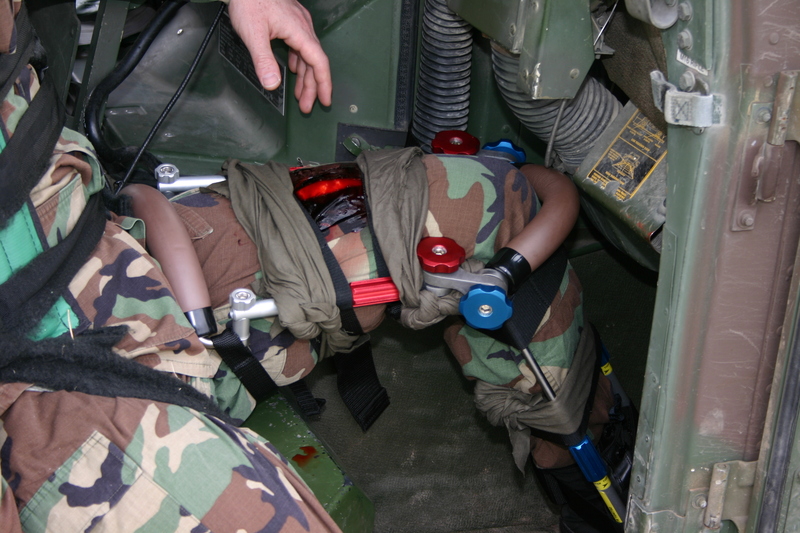 DUAL ANGLES OF ADJUSTMENT MATCH ROUTINE TO THE MOST EXTREME KNEE DEFORMITIES, CROSS MEMBERS SERVE AS EXTRICATION MANAGEMENT HANDLES. EFFECTIVELY TREATING MANY SPORTS INJURIES. PROTECTING ATHLETES IMPORTANT LIMB STRUCTURES CERTAINLY EFFECTS CAREERS AND OUTCOMES. REEL’S PROVEN CLINICAL RESULTS IS WHAT ATHLETES SHOULD EXPECT FROM THEIR CAREGIVERS AND TRAINERS. “VISUAL REALITY” PATIENT’S INJURY COVER UP…. EXPOSED! OPEN STRAP ARCHITECTURE FACILITATES WOUND VISUALIZATION AND TREATMENT. 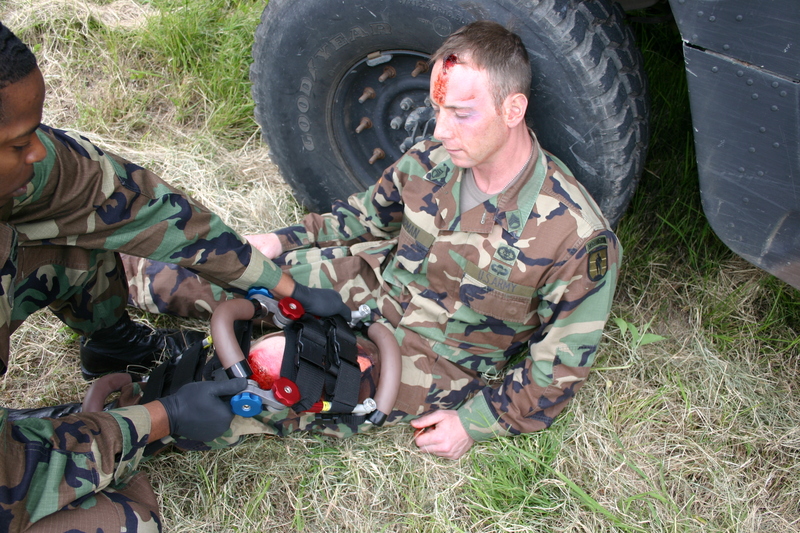 SPLINTING IN THE POSITION FOUND, EVEN FACE DOWN, IS NOW ROUTINE. REQUIRED IN MANY US MILITARY TRAUMA SETS. 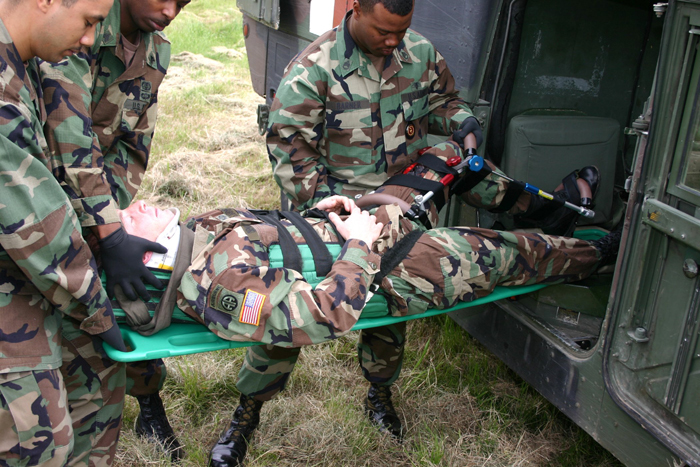 PROUDLY IMMOBILIZING SOLDIERS INJURIES, THUS IMPROVING OUTCOMES AND RETURN TO DUTY PROFILES. PAIN RELIEF, MED REDUCTIONS, AN IMPORTANT EFFECT OF QUALITY SPLINTING. 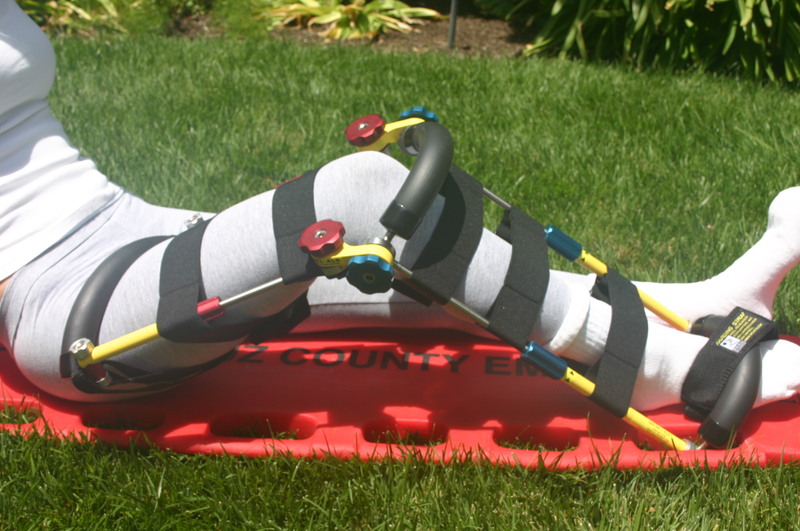 THE REEL SPLINT IS DESIGNED TO VASTLY IMPROVE PATIENT LOWER EXTREMITY CARE, AS WELL AS STREAMLINE AND SIMPLIFY YOUR FIELD CARE CAPABILITY. 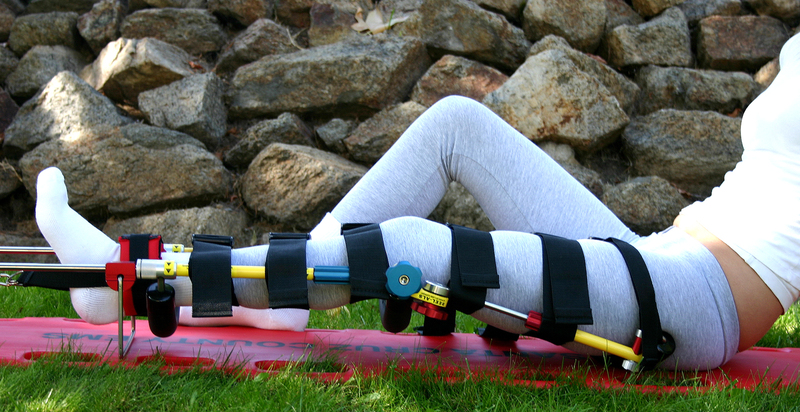 OUR UNIQUE SPLINT ADJUSTMENTS AND POSITIONING TECHNOLOGY MAKES YOUR JOB EASIER AND QUICKER; AND AT THE SAME TIME FACILITATES VASTLY IMPROVED PATIENT OUTCOMES. OUR CLINICAL DATA SUPPORTS THAT WHETHER YOU’RE A MILITARY, CIVILIAN, SPORTS MEDICINE OR INDUSTRIAL EMS PROVIDER THE REEL SPLINT IS DEFINITELY RIGHT FOR YOU AND YOUR PATIENT IT’S A FACT THAT NO PRODUCT OFFERS THE CAPABILITY, CARE FEATURES, VALUE AND CLINICAL EVIDENCE OF THE UNIQUELY EFFECTIVE THE REEL SPLINT. JEMS editor A.J. Heightman’s knee Surgeon credits the REEL Splint for superior care and adaptability; thus assuring his own positive outcome. 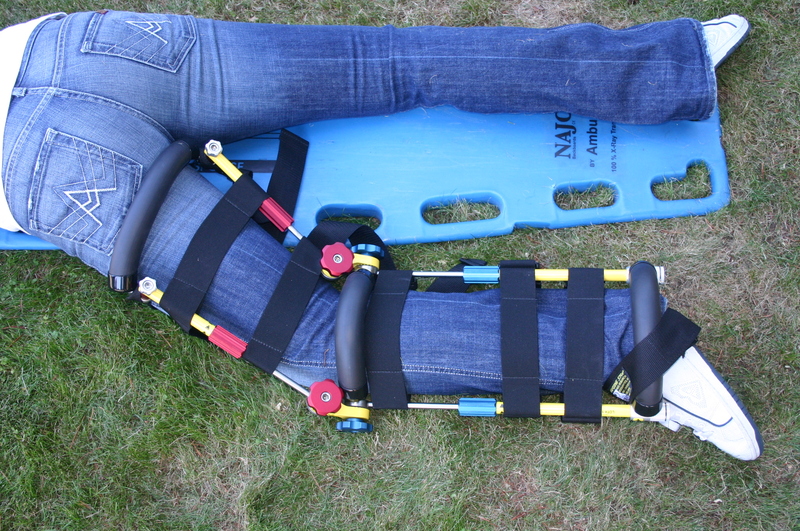 Mr. Heightman tells why EMS needs the REEL splints advanced care now! In this video, influential EMS clinical Director Chris Cebellero discusses the many reasons why he recommends the REEL Splint. Free “in house” 30 day trial with no obligation to purchase. Contact us!